We found Beth’s web page amongst a hundred other wedding planners. We really didn’t know where to start and it was a minefield of information. We were dawn to Beth’s page and we only contacted her. We are so glad that we chose her. Beth has been a fantastic planner right from that initial enquiry, even after the wedding had ended. Anything that needed to be arranged, translated, through to the legal documentation that needed processing, Beth was instrumental in ensuring everything went smoothly and it did. 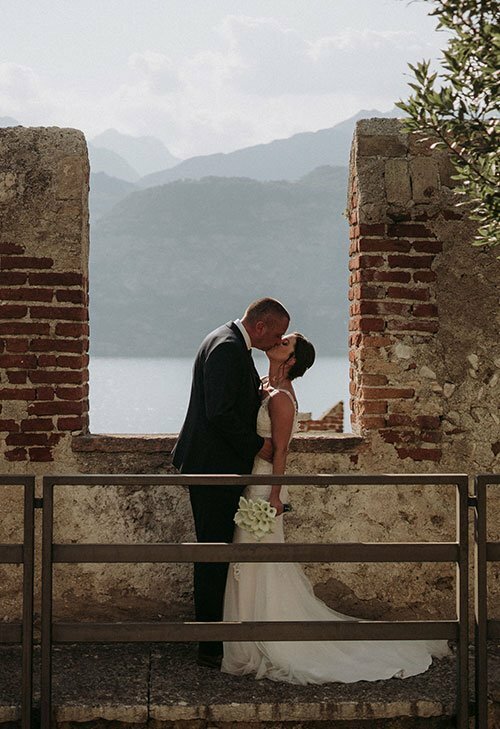 Even though we didn’t meet Beth until two days before our wedding, we were not at all concerned about how the wedding would go because we built up a great rapport very quickly and we trusted her to ensure that our wedding day was perfect. Beth was responsive, informative and considerate to our needs in planning our wedding. Our wedding was beyond perfect. We had the most amazing day and it was because of how Beth organised everything – we couldn’t have done it without her. Beth couldn’t do enough for our guests on the day also and she really went above and beyond what we would have expected. We are so glad that Beth was our wedding planner. We highly recommend Beth’s company in planning your wedding. You will not be disappointed.